Address: Xihu District, Hangzhou City, Zhejiang Province, China. Should u need help in school or major choosing, plz contact Stella. If u already decide on which school and course to start, plz contact Shirly for direct application. 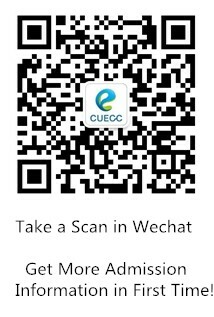 If u have any interest in cooperation with our CUECC company including advertising, student recommendation and so on, plz contact Luke.